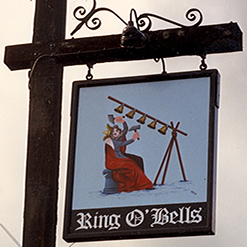 The Ring O’Bells is an 18th Century “free house” pub in the Somerset village of Ashcott near Street and Glastonbury which, for the last 30 years, has been run by our family partnership of John and Elaine Foreman and Elaine’s brother, John Sharman. The old part of the pub has three main comfortable bar areas on different levels in traditional style. In the year 2000, a modern function room (including a skittle alley) was added, and there is also a separate restaurant, and a self-enclosed garden with an attractive patio. Families are welcome and also dogs. There is wheelchair access to most areas. Free Wi-Fi Internet access has recently been installed for the use of Business Meeting customers in the Function Room and also for the general use of all customers in the main bar areas. 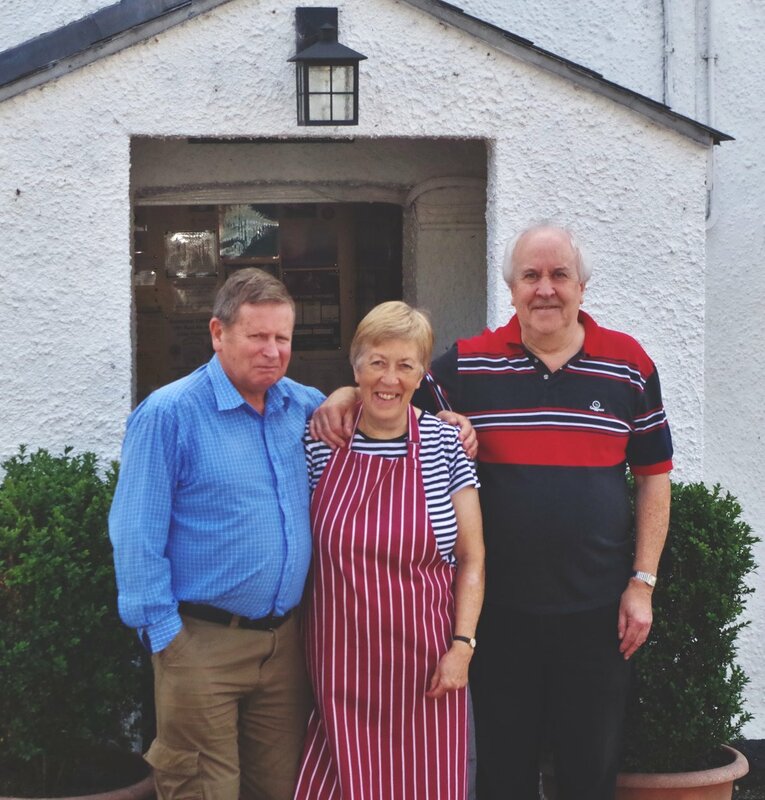 We have won a number of awards over the years both for the quality of our home-cooked food and for the range and quality of our ales. We were elected Somerset CAMRA Pub of the Year in 1998 and highly commended again in 2000. The real ales on tap often include one of the beers from local micro breweries Isle of Avalon Brewery, Ordnance City Brewery or RCH Brewery, along with beers from other “micros” in the West Country and elsewhere. There is also an excellent selection of keg beers, wines, spirits and soft drinks. The pub is conveniently situated for the excellent and highly popular Ham Wall Nature Reserve, which is approximately two miles away to the north east between Ashcott and the neighbouring village of Meare. Regret no accommodation available but see Links page for links to several excellent Bed and Breakfasts near to us or phone for further options.